I LOVE to create pretty things out of old things that might be thrown away. I knew this Vertical Succulent Gardening Project would go perfect with my DIY Mailbox Planters, my upcycled magazine rack turned into a planterandUpcycled Jello Molds turned into a planter. 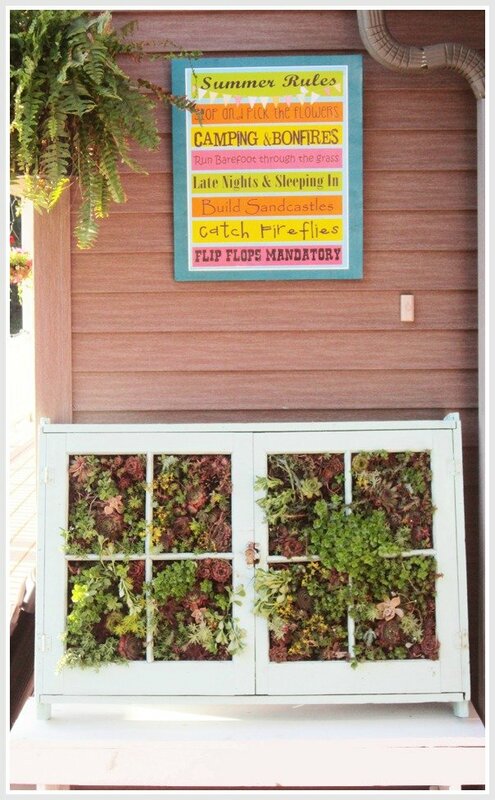 All over Pinterest are examples of vertical succulent gardening. 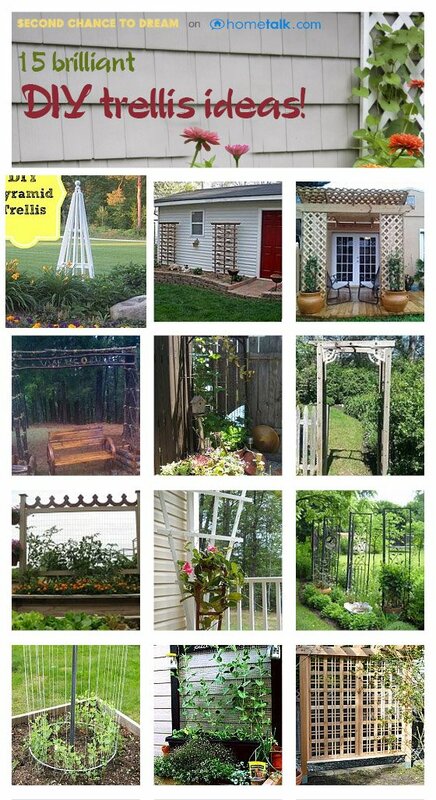 Check out my Gardening/Outdoor board for some really unique ideas. 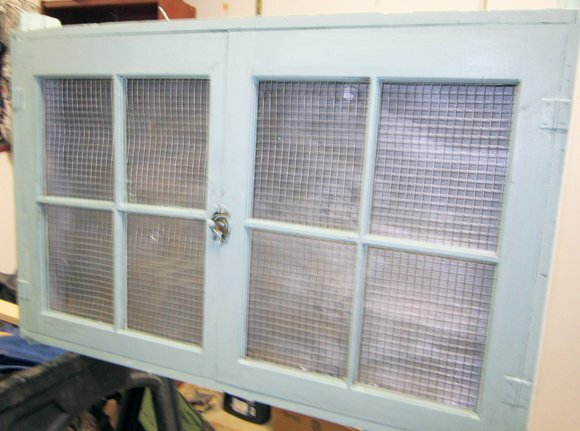 I saw one that used an old window frame. 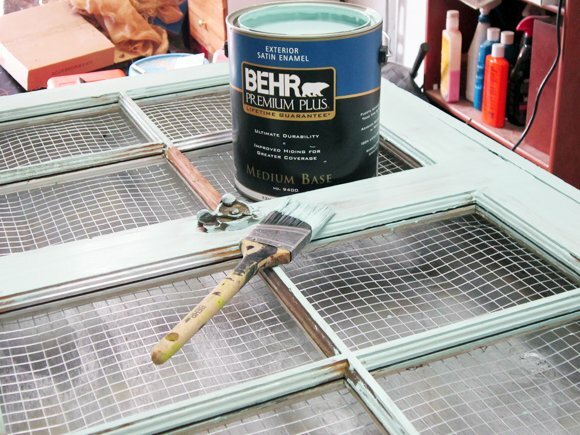 Most of them used picture frames, but I had had this window frame in my garage for a couple of years that I bought for 5.00 and I knew it would be perfect for this project. I bought some hardware cloth at Home Depot. I know Lowe’s sells it as well. It comes packaged like this and is found in the fencing department. 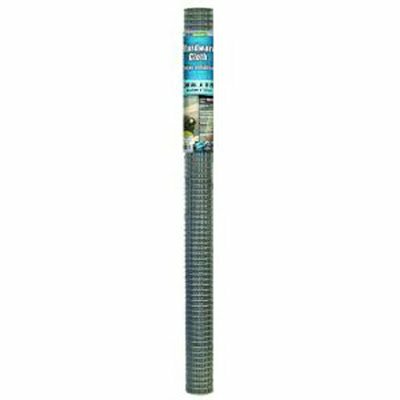 It is a 3’x5′ piece for $12.00. I had about half of it left if I want to do any other ones. Lay it on the window frame and stapled one side down and then cut the other side. Use a staple gun to staple the cloth (not sure why they call it cloth when it’s clearly wire) to the inside of the window frame. We took a leftover piece of wainscoting from our banquette seating project and cut it to fit the window frame and then nailed it to the frame. 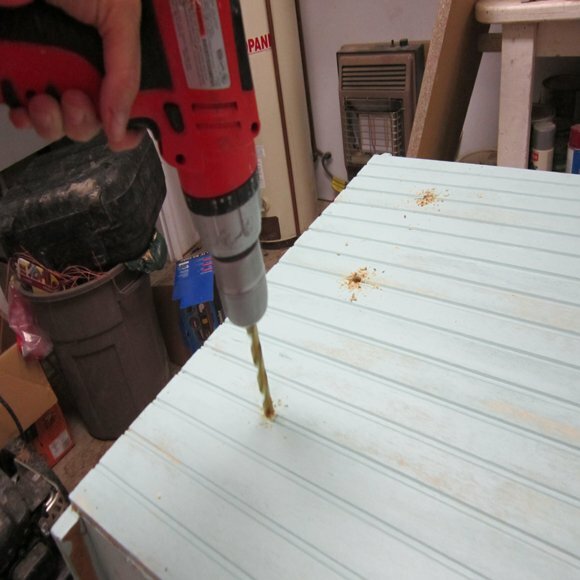 Drill some holes in the back for the water to drain out. Give it a coat. I wanted it shabby so I put a light coat of paint on it. Add the dirt. Caution, don’t pour too much dirt on the hardware cloth at one time or it will pull the staples out. This happened to me and I had to get a pair of scissors to slip in a hole and hold it up while smoothing the dirt in the holes. It will save you a lot of work doing it slowly. 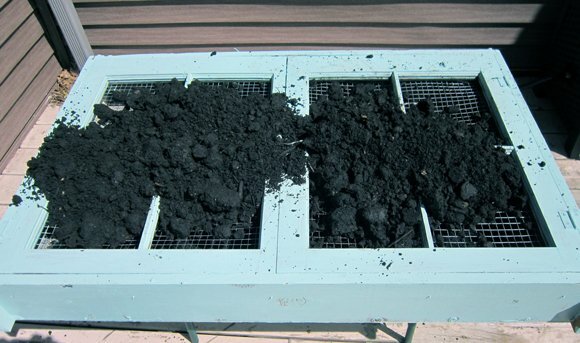 The size of my window frame took almost 2 bags of dirt. After adding the dirt, I went on a succulent hunt around my yard. To do this project at this size would cost a lot if you had to buy all your succulents. One succulent at Home Depot was $2.86. Because we have 8 large rock gardens that have lots of different varieties of succulents I went shopping in my own gardens. My mother also sent me home with some starts of hers on our recent trip to Florida. My suggestion to get succulents for free or inexpensively is to post an ad on your local freecycle asking for some. Or even post an ad on Craig’s list. I did this last year for perennial starts and received several responses. 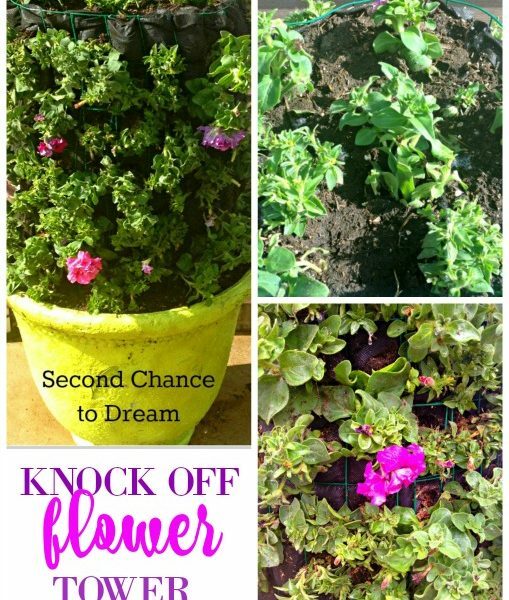 You could also hit up your local library plant sales or plant swaps. 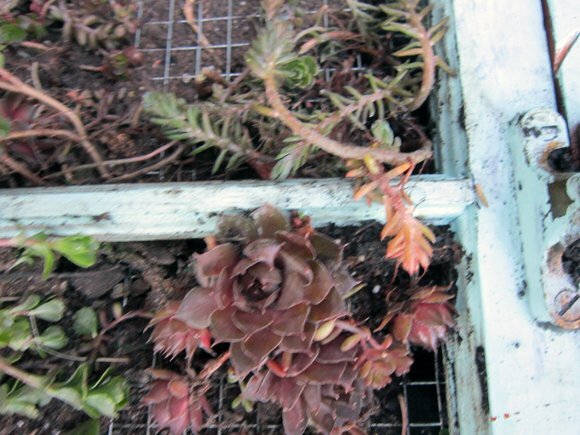 Once you have your succulents start placing your succulents into the small squares. I used a pair of scissors to poke the plants into the hole if they were too big to add using my fingers. 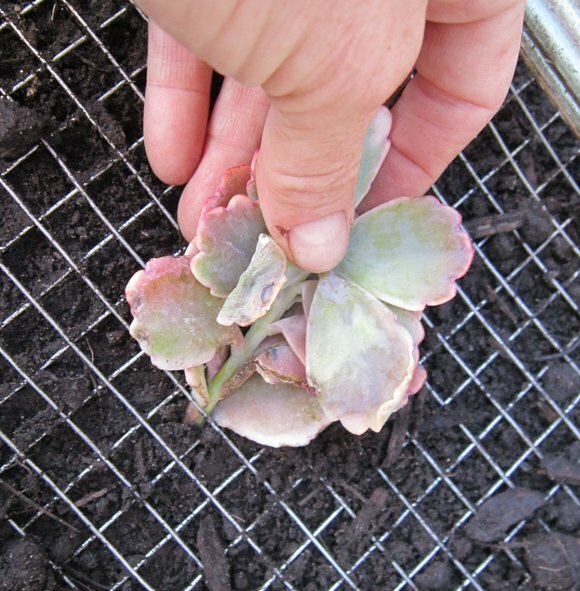 The window frame has to lay flat approximately 4 weeks for the succulents to root. By Memorial Day weekend I should be able to show a picture of it up and hopefully spreading. One great thing about succulents is they grow in any kind of dirt, they spread pretty quickly and don’t require a lot of water. Happy Planting!! 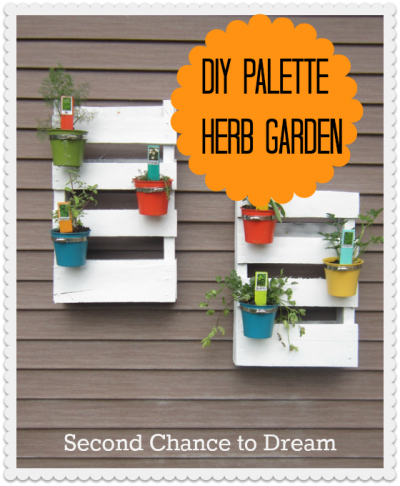 For a tutorial on the simple DIY bench that holds my vertical garden, you can go here. previous : Be a “Good Finder”? What a great ideal I may have to try this one soon! Thank You Kristina. I had a lot of fun doing it. It will make a great focal point. If you make one share a picture with me of yours. I'd love to see it. Loving the way it looks!! Can't wait to see it when the plants have really taken off! Thanks Alyssa! I can't wait to see it either. I will post an updated picture when it fills out. Have a great weekend! Thanks Karla! It was really fun to do. Take care and thanks for stopping by to comment. I bet that's going to look AMAZING! Thanks Katie! I'm sure hoping it does. Thanks for stopping by to comment. Thank You Gail.I appreciate your comment. Have a great night. Karen,I'm sure you could make it work! I say try it. If you do make one, please share a picture. Have a great day! I've been wanting to do this, but was leery about using a picture frame. 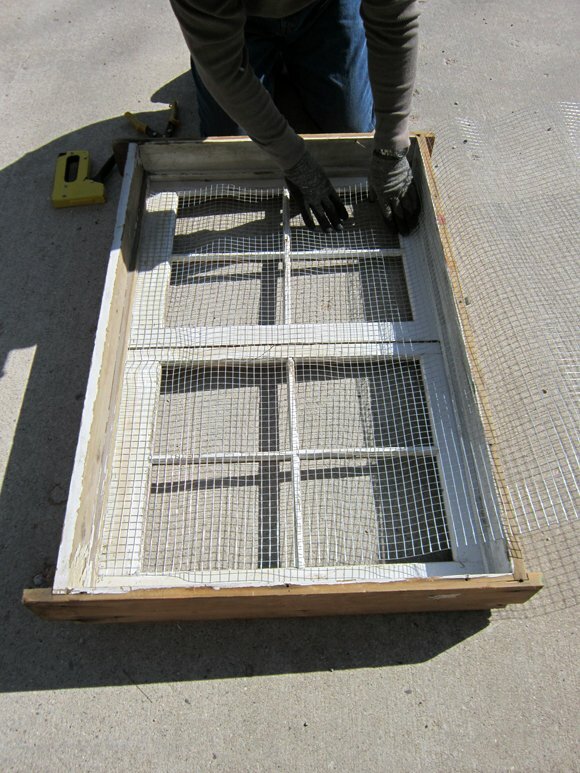 Using a window frame seems sturdier and easier. Good job! You are welcome! Thanks for sharing you site on Bloggers Unite. Have a great day! That looks awesome! 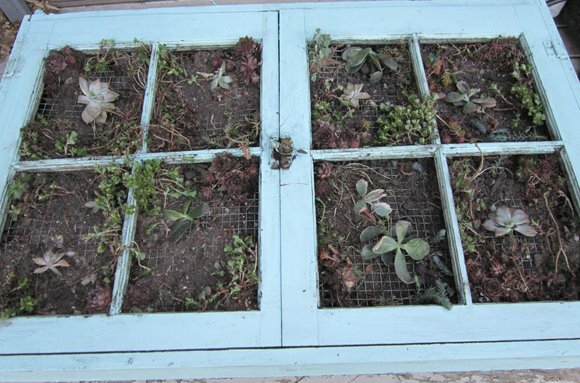 I love finding new uses for old windows! I would love for you to share this (and any other creations) at Pin It & Win It Wednesday (open now!) at www.cheapcraftymama.com! Cheapcraftymama, Thanks for stopping by. I did add this to you link party. Thanks for the invite. Have a great weekend! Thanks Barb for posting this on our Show and Tell! I just love this idea! 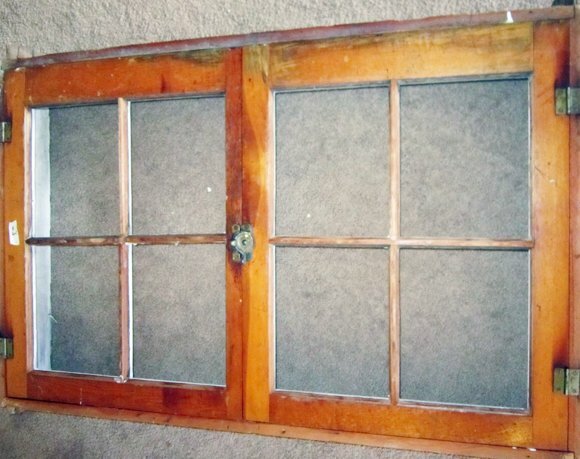 We are always finding old windows for free on Craigslist. 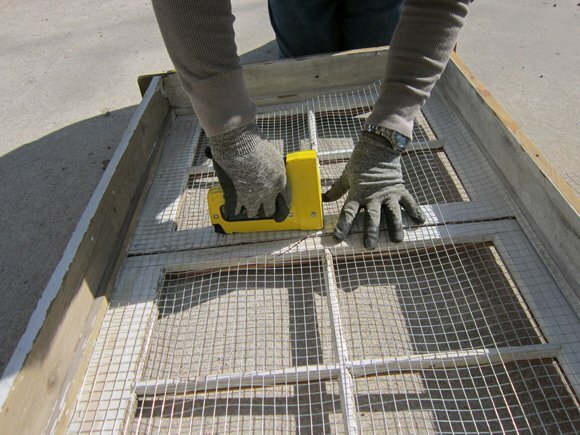 Molly,it would be a great project for the old windows. If you make one, please post pics. I'd love to see it. Omna, Thanks for stopping by. I appreciate it. Have a great weekentd! Get out of here, you can hang that thing?! Way cool! I've been told that even someone with a "black thumb" like me can grow succulents...I'm really thinking I'll have to try it out! So glad you entered One Crafty Contest! Robin thanks for stopping by. I will definitely will stop by your blog. I love that you used a window! So cute :) I am off to pin it! 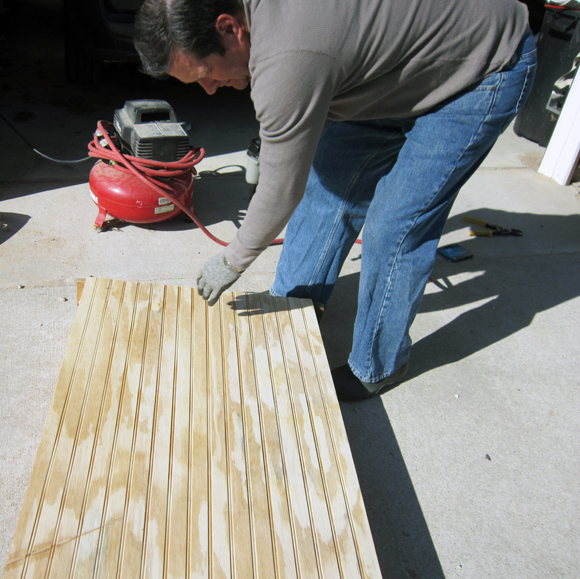 I am making one of these out of a pallet. So glad I found you! New follower! 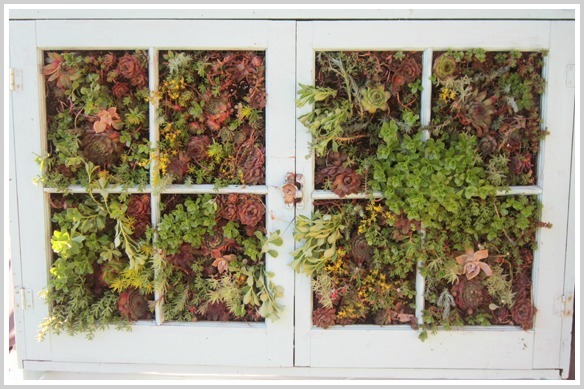 Using the window frame is my favorite version of the vertical garden. And I just happen to have a stock of these! Thanks for the great idea. THIS is simply breath-taking!!! I don't have any succulents but if I bought a few larger plants, would I be able to just kind of 'break' them apart and use them in this project? I've never worked with them. Was wondering how to do these.... Thanks! Can't wait to try! This is awesome! I love it! 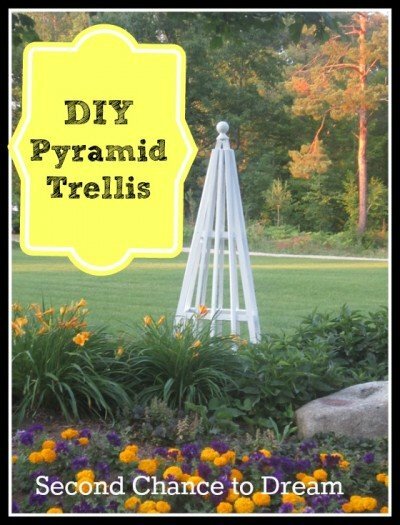 Thanks so much for linking up to the "Get Your DIY On" Challenge! Be sure to come back on April 6th for our "Think Spring" challenge! Thank you so much! I really love it! Thanks for stopping by. Sure! send me an email. You can find it on my contact page. Hi there it's me, I am also visiting this site on a regular basis, this website is truly pleasant and the visitors are genuinely sharing pleasant thoughts. So awesome! 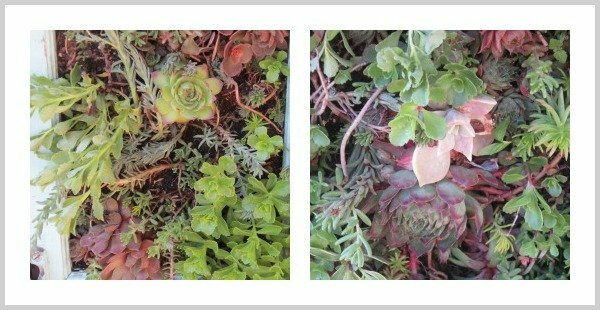 I absolutely LOVE succulents and have always wanted to try vertical planting. Happy Spring! Visiting from Style Showcase. Thank you! I love succulents. They are so easy to work with and so unique. Have a great day. 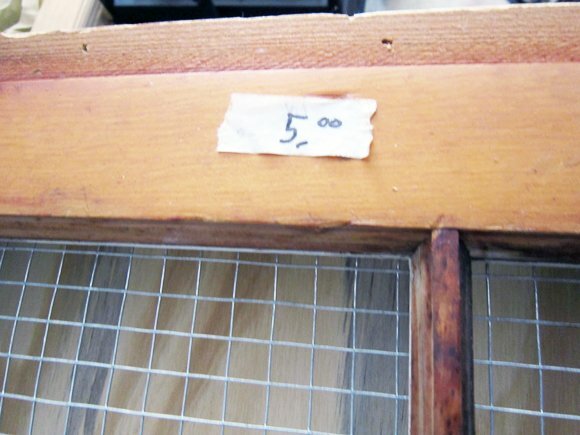 Do you take out the glass panels or leave them in window? Lorei, you take the glass out.